Marv’s Record Store Day Final List! 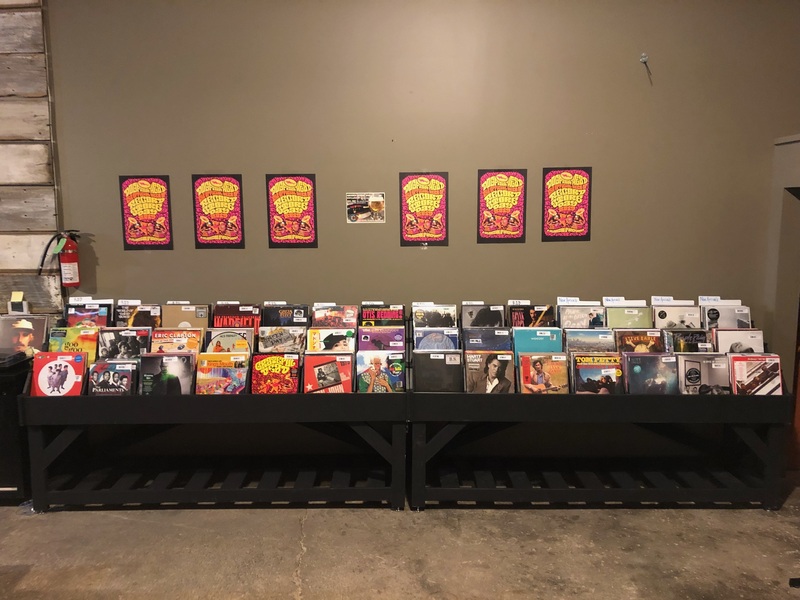 Here it is Folks our final List for RSD19! We open at 9am and come early there will be a line! Park for free at 650 E Grand Parking Garage for FREE, its only a block away. Free Food, Beer, Music all day! Even if you dont buy anything come on by! Plus we are giving away 2 Hinterland Weekend Passes, so you have to come now! Plus 300+ New Arrivals That Just Got in TODAY!! 200+ Have never been available at MARVS Until Now!